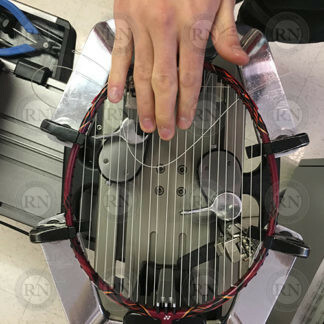 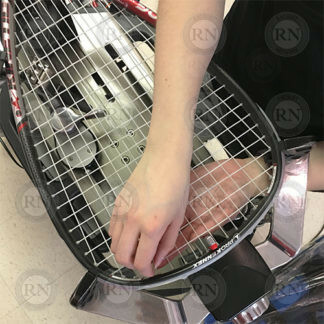 Custom racquet stringing is for players who expect their string bed to match their style and contribute to their performance. 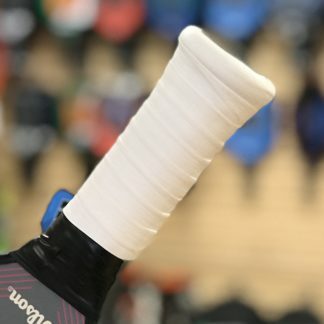 Custom stringers can choose from a full range of brands, colours and options. 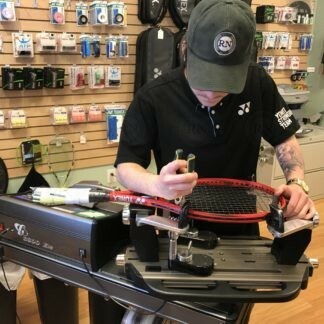 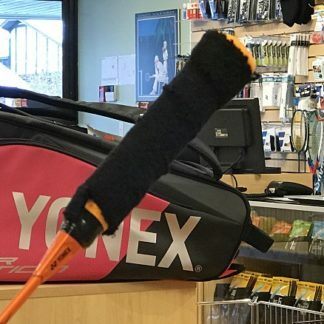 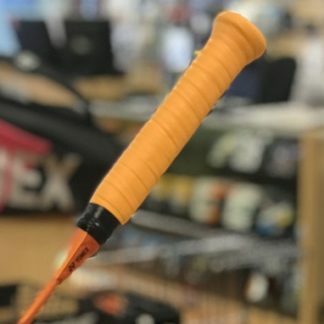 Custom racquets are strung in-store by USRSA-trained professional stringers. 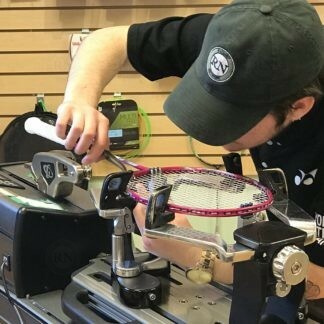 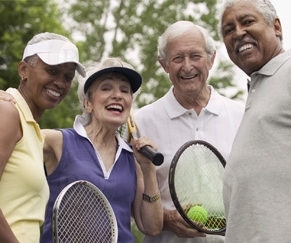 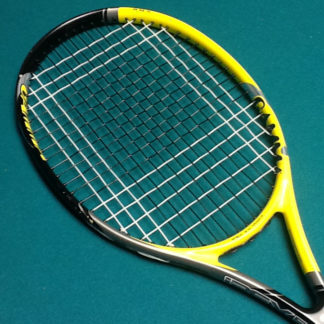 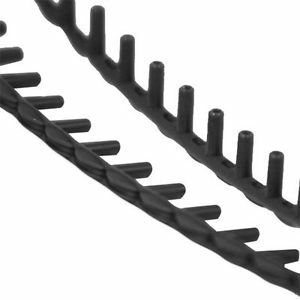 We want customers to be 100% certain that their racquet was strung correctly. 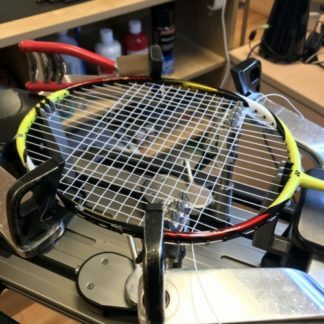 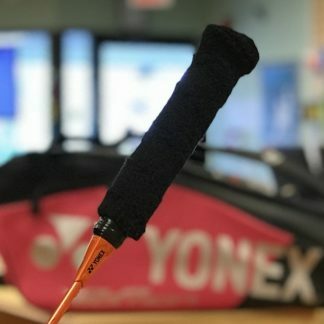 So we post videos of the custom racquets we string on our YouTube channel. 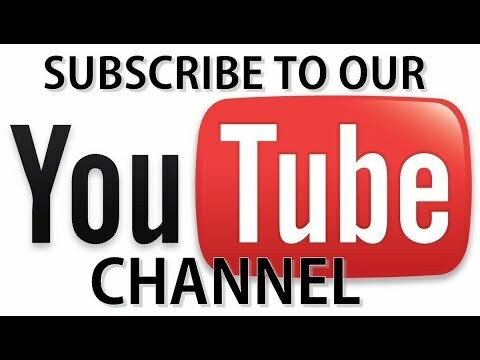 We are professional, transparent and accountable. 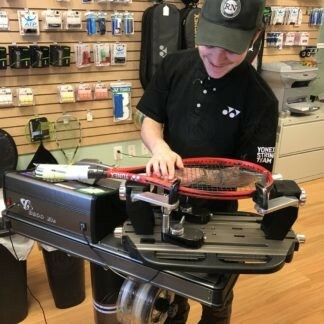 If you live in or around Calgary, there is no point in buying your racquets anywhere else. 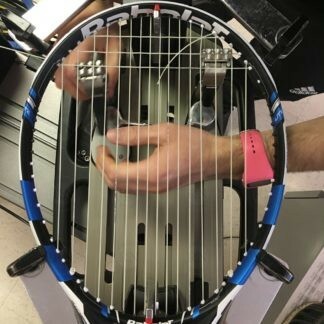 Customers who purchase premium racquets from us get $200 worth of stringing upgrades for free. 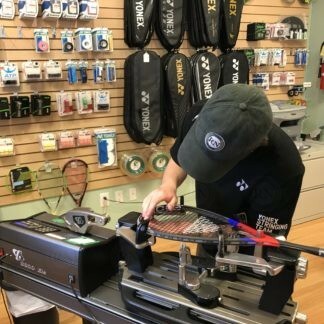 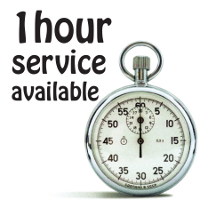 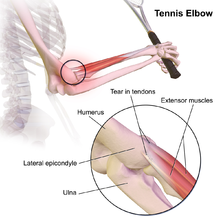 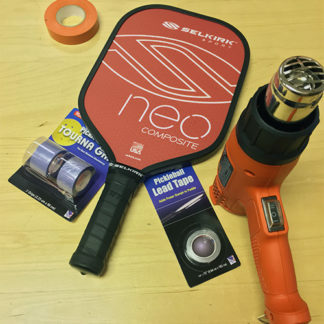 This gives them access to one-hour turnaround for no extra charge, which saves enough time and money to more than pay for the racquet. 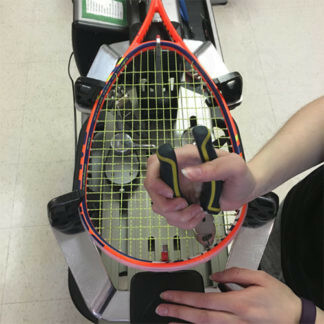 Visit is in-store for details.